The Investigations Kit features crime scene investigation tools, materials and activities that are both exciting and engaging. 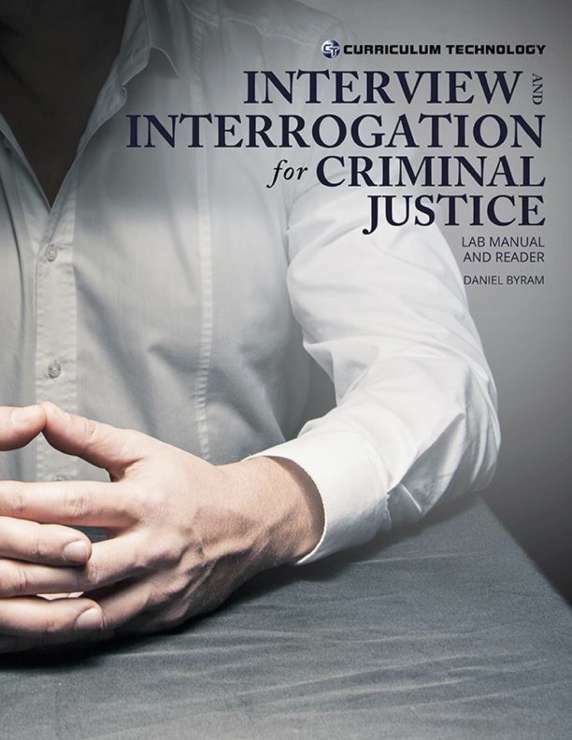 These tools and activities provide hands-on experience similar to situations one may encounter in various Criminal Justice fields. From lifting fingerprints to collecting and inventorying evidence, students will feel like they are on the job when they participate in these lab exercises! 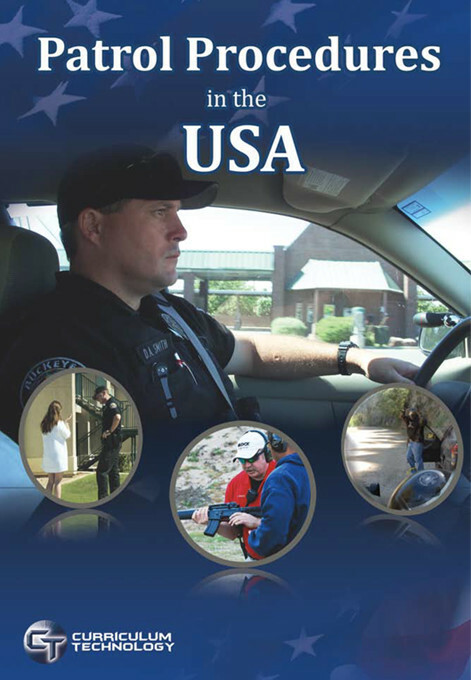 The activities contained within this workbook are based on real-life situations that investigative personnel work with every day. The Investigations Kit Student Workbook guides the student with compelling activities designed to enhance the CJ classroom experience. 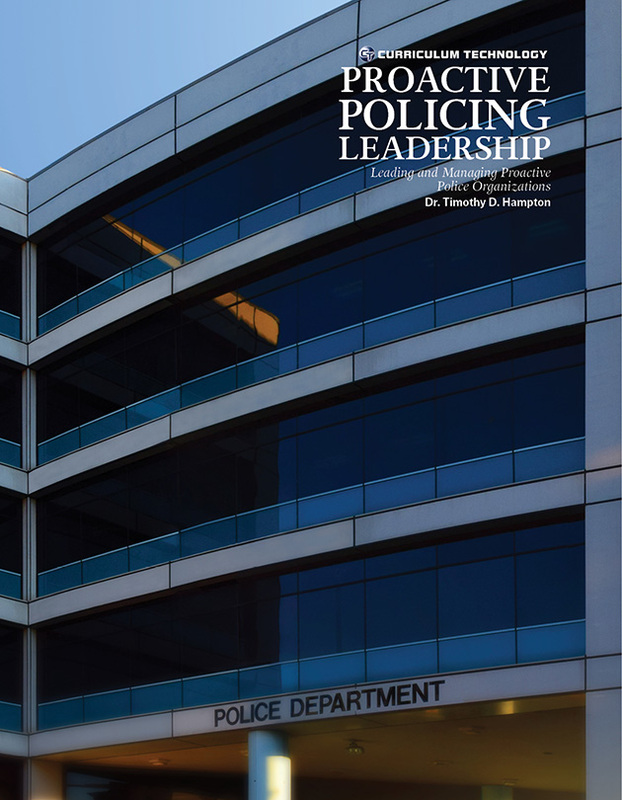 The learning objectives and scenarios are aligned with the current theories and practices used in the Criminal Justice field. Each lesson provides students with key knowledge of processes and equipment used in actual crime scene analysis. 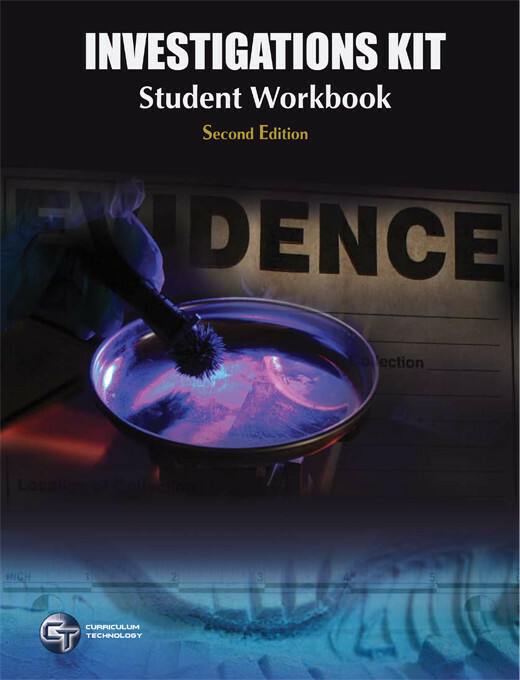 This workbook is designed to be used with and sold in conjunction with the Investigations Student Kit. After reading through a lesson in the workbook students can access the helpful demonstration videos online. These videos are there to provide a better understanding of how to properly conduct each lab exercise, and walk both students and instructors through the investigation activities. Comprised of over 15 items, the Investigations Kit introduces students to the exciting world of forensic evidence gathering. By utilizing various crime scene scenarios for students to work through, our interactive kit allows them to develop, collect, and process physical evidence just like the professionals in the field.